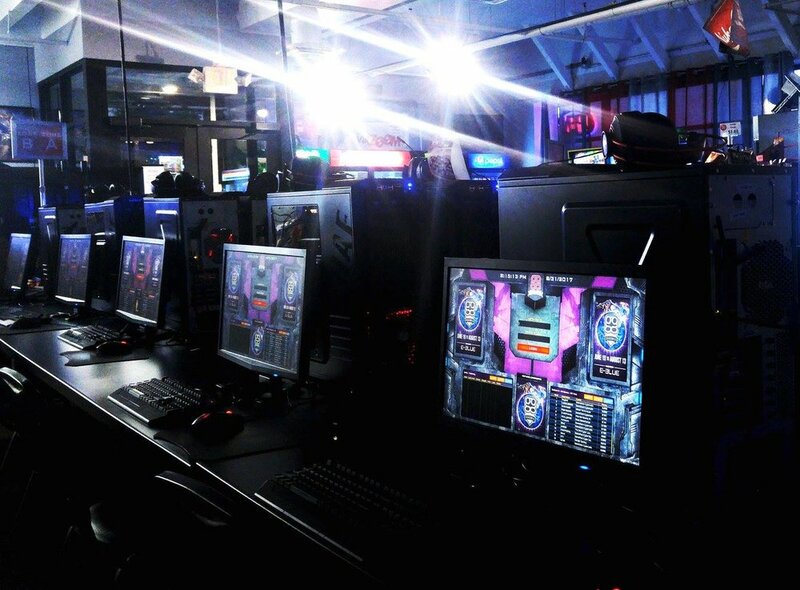 Family owned and operated since 2009, Section 9 is a eSports/Video Gaming Center for casual to competitive gamers. Virtual Reality — 2 HTC Vive stations with full 360 degree room-scale virtual reality. Party Rental - From Fortnite Birthday Parties to a company function, Section 9 has rental packages for 4 to over 40 players. Computer Repair/Custom Builds — Affordable and fast. Snacks & Drinks — Section 9 offers a variety of drinks, snacks, and frozen pizza you can make in store.